Comic-con San Diego is the largest convention of its kind in the world with nearly 400,000 people in attendance. 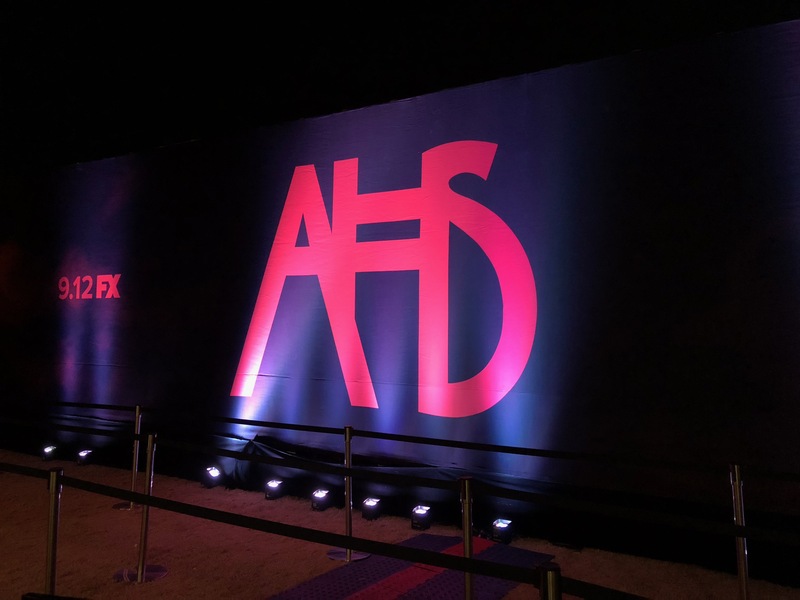 FX Networks used this event to connect with their fans and generate excitement about upcoming Season 8 of American Horror Story. 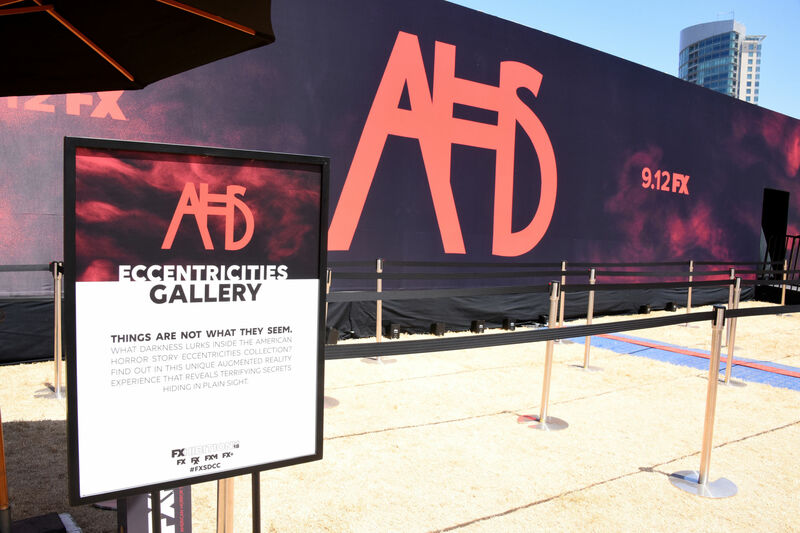 The American Horror Story Eccentricities Gallery is a collection of art and oddities inspired by AHS lore. 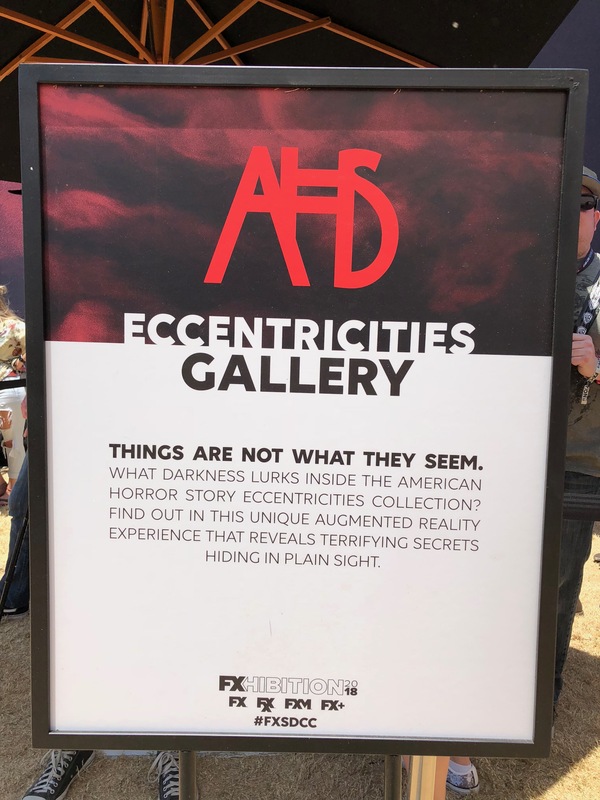 The experience is aided by Augmented Reality (AR) technology, which reveals clues to the series’ upcoming installment. Every participant that entered the experience received an iPad and put on a pair of headphones to help guide them through the gallery. 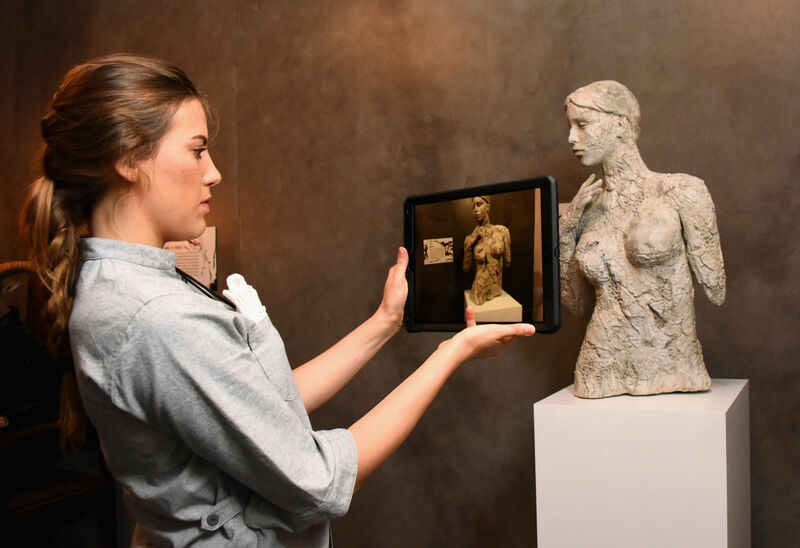 The iPad became their window into another realm, allowing them to see what is really waiting at each exhibit. 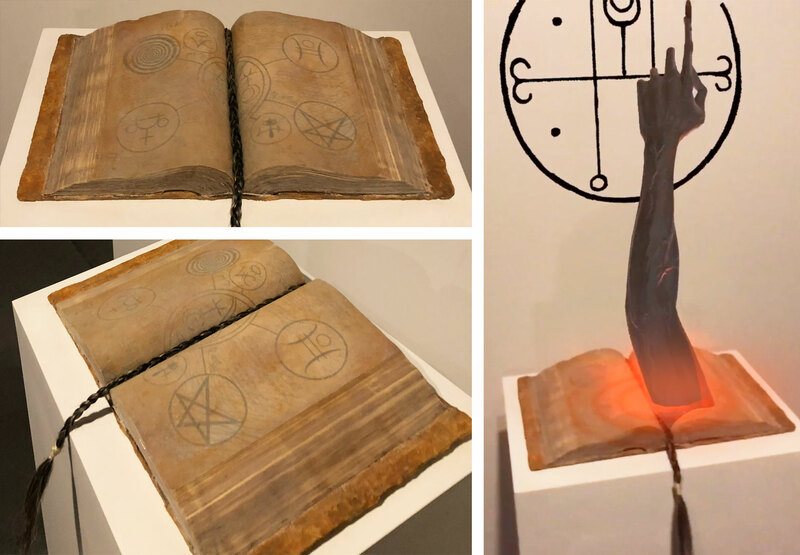 Below are images of the physical object installations as well as the enhanced digital AR moment when the objects came to life. Above you see one of the “Docents” holding an iPad tablet that would reveal and AR treatment of each of the physical pieces in the exhibit. 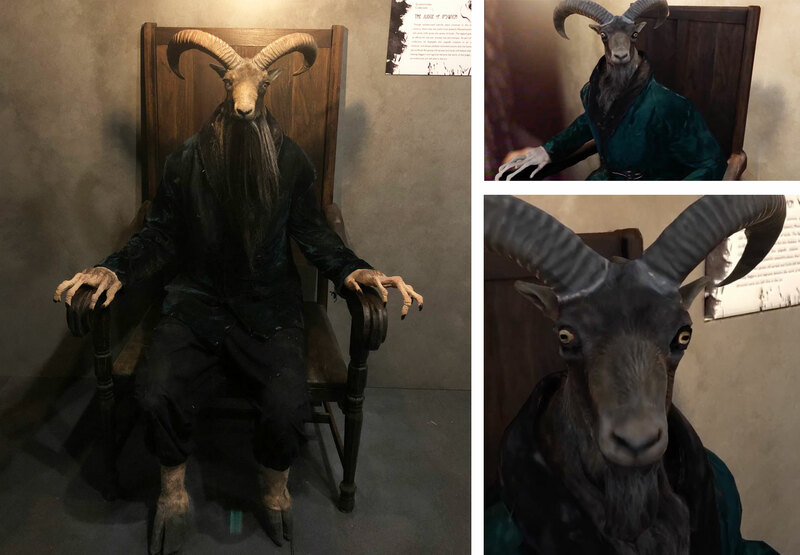 Groove Jones designed and fabricated all of the physical exhibit objects in the exhibit and created the digital AR experience. Spatial Audio is a core part of the experience. 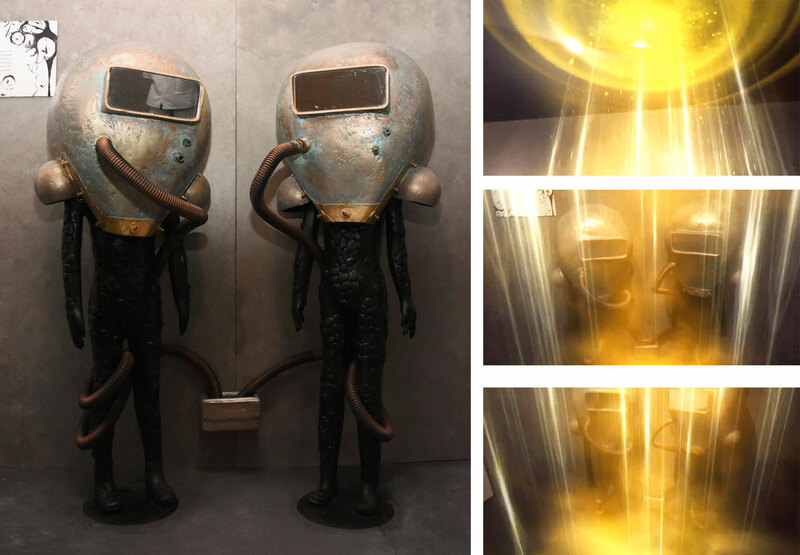 From the moment you walk through the first doorway, visitors were immersed in sound that surrounds and envelops them creating an isolating atmospheric world. Custom SFX were triggered based on the position of the viewer. 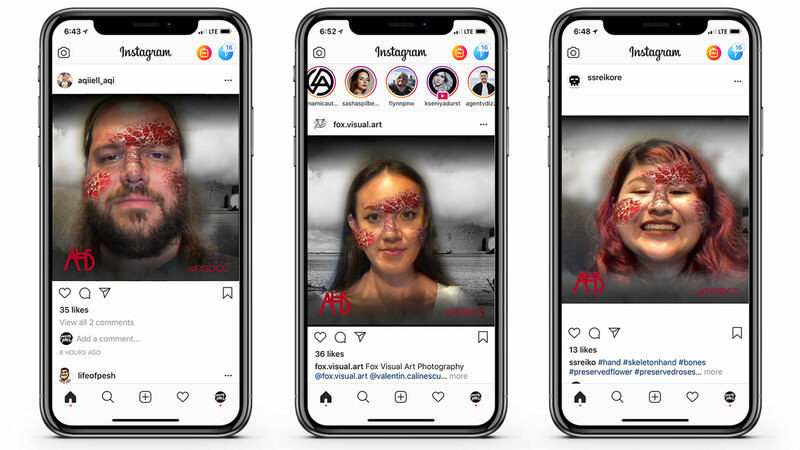 At the end of the experience, we created a photo AR filter that every visitor had the chance to create a takeaway photo that they could then be shared on their social channels. 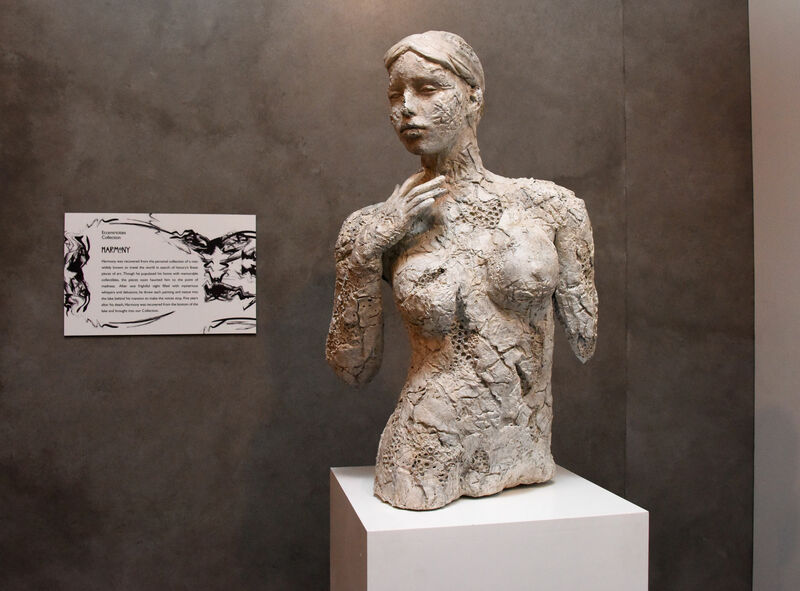 Groove Jones worked with FX Networks agency Creative Rift to bring the gallery to life.